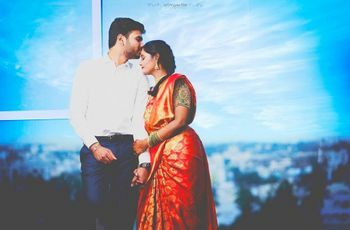 Maggam Work Blouse Designs - Style Them Right This Wedding Season | Wedding Tips ARE YOU A VENDOR? 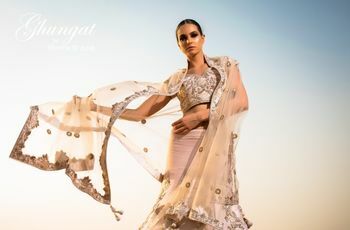 Intricate and exquisite Maggam work blouse designs to inspire you this wedding season. Click for a design curation you have might have never seen before! 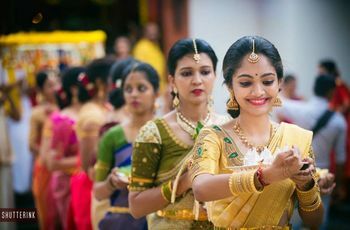 Embracing traditions have now become a trend. 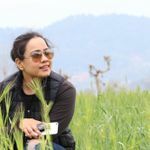 Bringing back intricate hand embroidery and different crafts uprooted from the core of different regions of the country where the work speaks for itself. While you are exploring the different rich and regal crafts to adorn on your big day add Maggam work blouse designs to the top of your list. 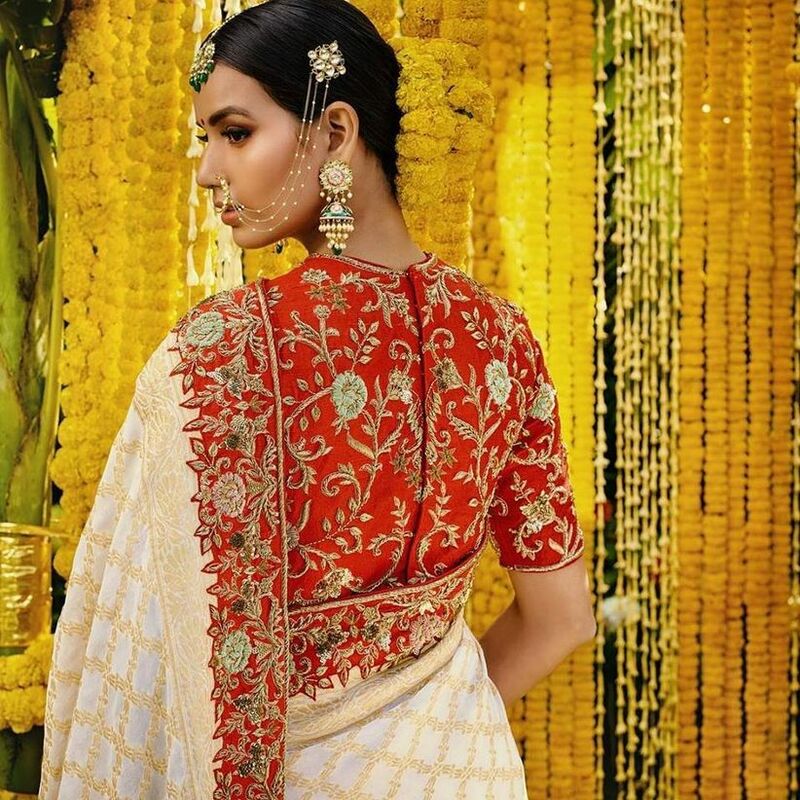 We have curated some opulent and some scintillating Maggam work blouse designs to inspire your ideas for your bridal attire. 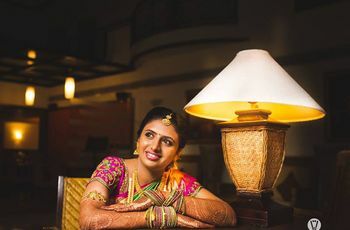 A bride truly deserves the special effort that goes behind this beautiful traditional craft. Feel the blooming spring season by adorning Maggam work blouse designs with intricate floral embroidery. An evergreen and classy red blouse accentuated with detailed golden embroidery will up your style quotient multiple folds. 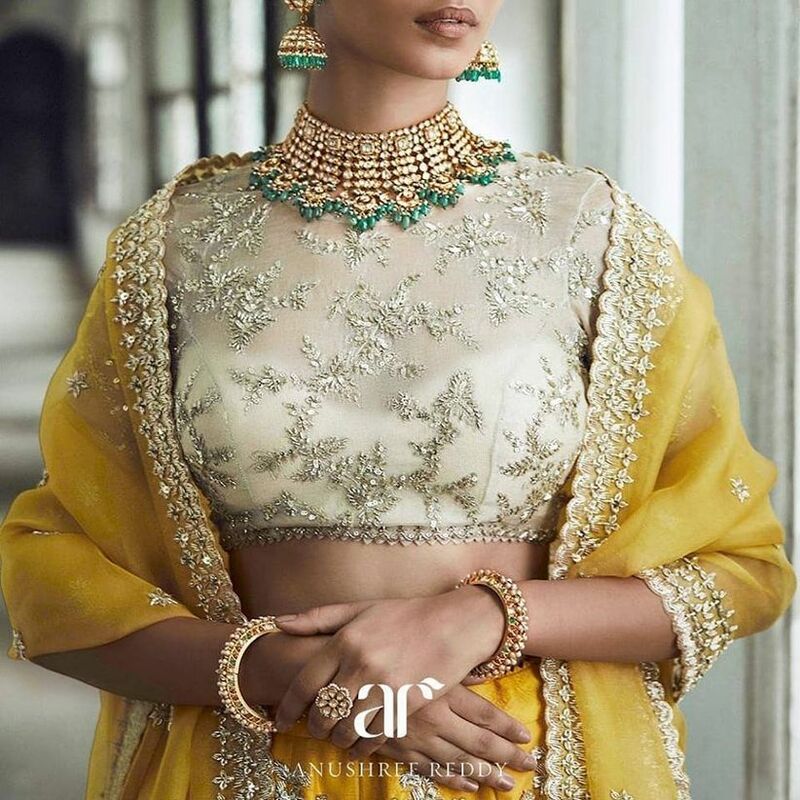 For the minimal bride looking for a touch of tradition and a generous dollop of sizzle in her bridal attire, this one's for you. Deep ‘U’ back Maggam work blouse designs with exquisite floral borders and a dash of sparkle with golden sequence embroidery. Look absolutely regal in pink and golden Maggam work blouse designs delicately crafted with intricate floral embroidery and enhanced with a dash of sparkling sequence and a Zari work. With exquisite Maggam work lavishly spread on the blouse, your attire will twinkle no less than the jewellery that you adorn. Going all out in the celebration of the biggest event of your life? Check your attire checked off the list with this Maggam work blouse designs. 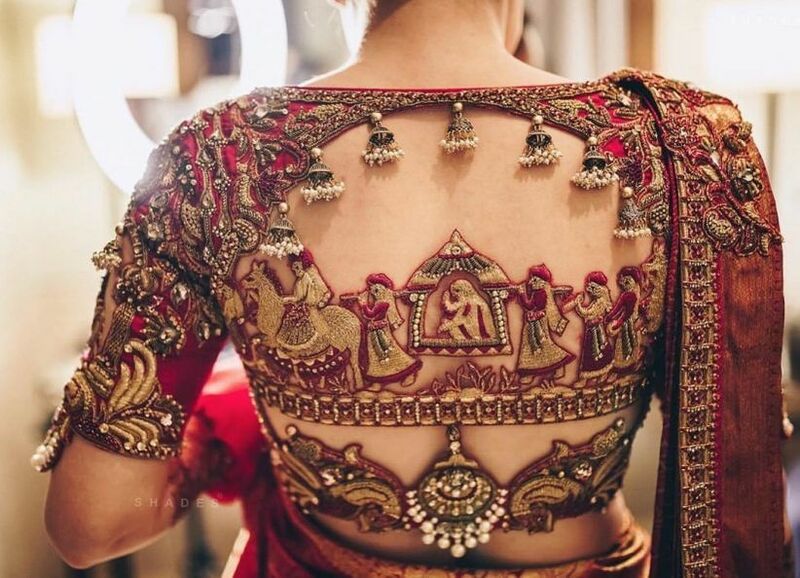 Exhibit a whole Shaadi scene on the back of your design and take it up a notch by switching out tassels for Jhumkas. Your hunt for stunning Maggam work blouse designs for a Mehndi function end right here. We have the perfect champagne and gold blouse image to inspire you for just that. Dull gold thread embroidery gives this outfit a royal appeal. Kundan jewellery set accentuated with precious emeralds. If this isn’t a look full of Tadka for your Mehndi function when we don’t know what is. This attire featuring Maggam work blouse designs has all the ingredients for a drool-worthy look. The yellow Gajra and golden embroidery adding a contrasting touch to the green blouse brings the look together. 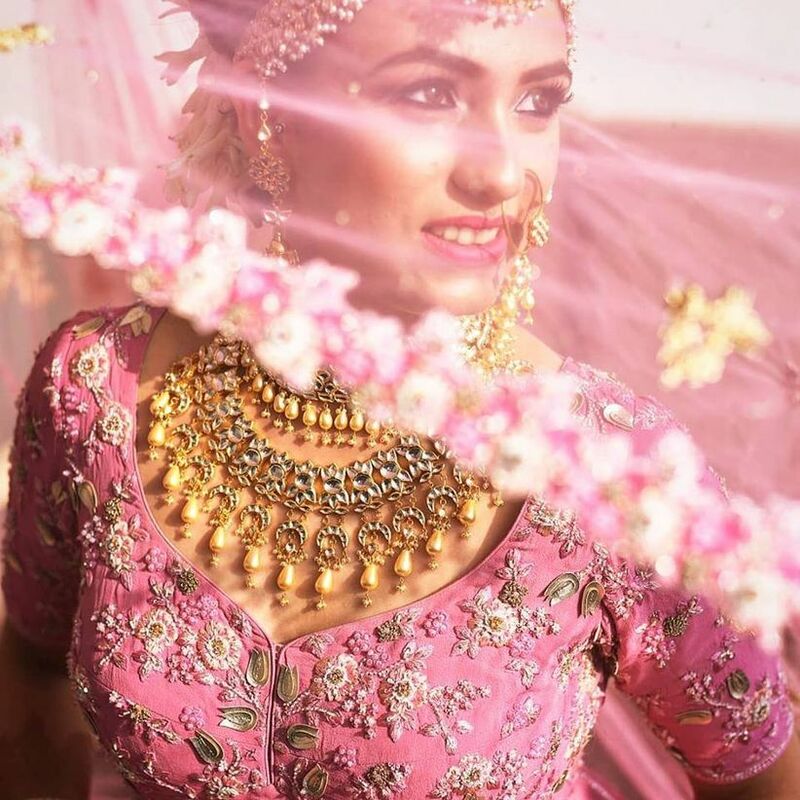 Gold and pink are a match made in fashion heaven, and when you choose soft pastel hues then it makes the perfect combination for a sunny summer wedding. Be an inspiration for all the bride-to-be’s this wedding season by adorning pastel Maggam work blouse designs. Maggam work blouse designs with exquisite precision require a fine craftsman with years of experience, which makes it all the more expensive, exquisite and exclusive. All these traits make it worthy of being adorned by the divine bride on her big day. It’s your special day after all! 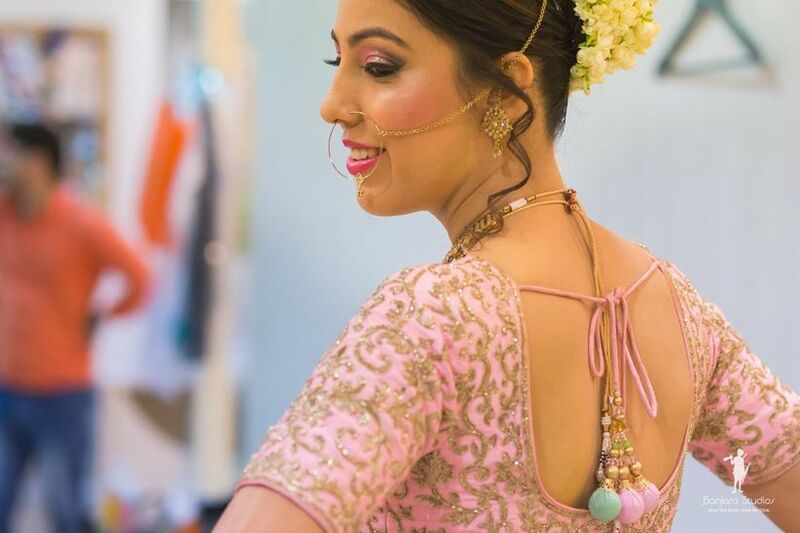 Be inspired by these Maggam work blouse designs and plan the outfit for your big day accordingly. Liked these designs and want to search for more like them? Head over to our bridal wear partners and choose from a plethora of fabulous designs!